We are proud to announce a partnership with ConstantContact! 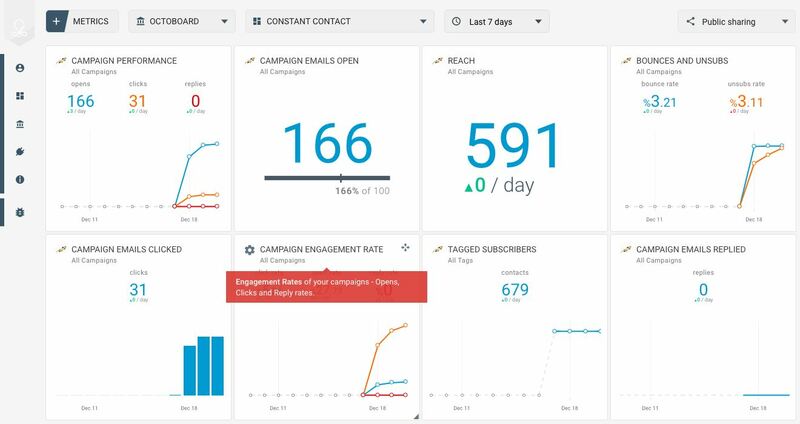 ConstantContact is a world leader in Email Marketing automation technology. Headquartered in Waltham, Massachusetts, with additional offices in San Francisco, Loveland, Colorado, New York, Delray Beach, Florida and London and the United Kingdom, this great international company employs over 1.200 engineers, marketeers and IT professionals. 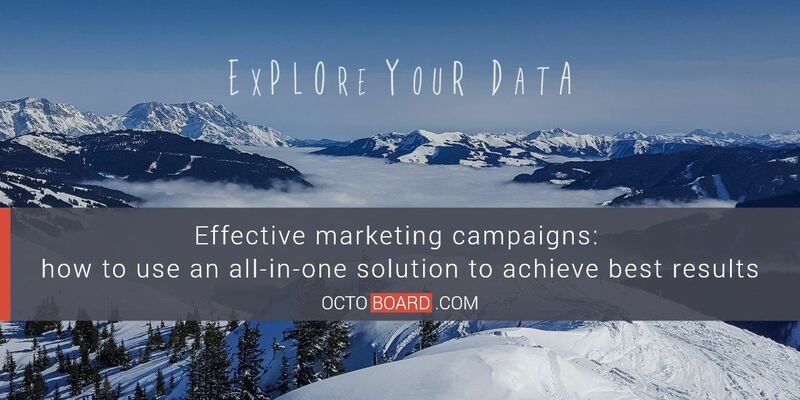 With this partnership, over 3.000 Octoboard clients can now add ConstantContact Email Marketing data to online dashboards. 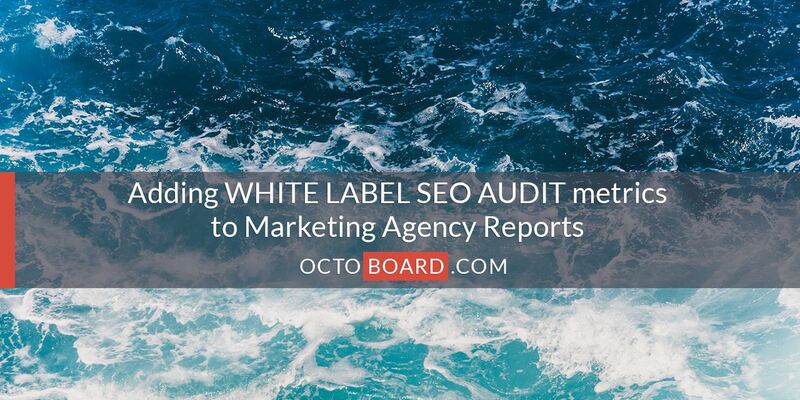 Marketing Agencies can avail of templates for automated client reporting. Octoboard will also be offering its customers a way to join ConstantContact platform with a special discount! ConstantContact is one of the most popular Email Marketing services. ConstantContact’s Email Marketing, Social Media marketing, and online survey features help business win customers and grow. More than 350,000 firms, nonprofits, and member associations worldwide rely on ConstantContact platform to create and deliver personalized, professional communication that engages customers and win new business. 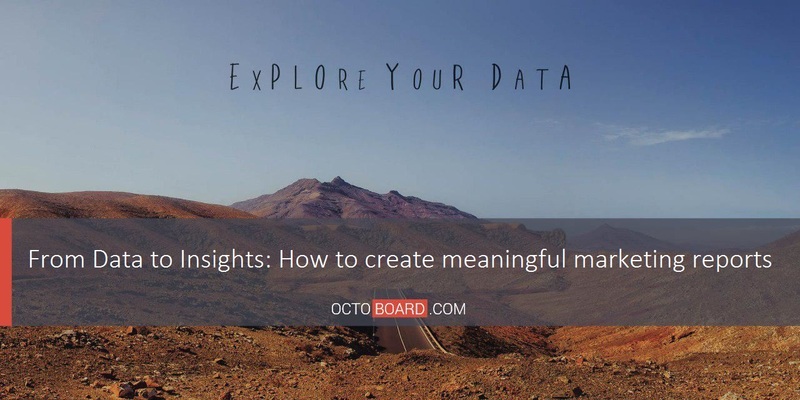 If you want to combine results of your ConstantContact Email Marketing campaigns, Octoboard will allow you to display its metrics on a dashboard or send it out to clients in automated reports. 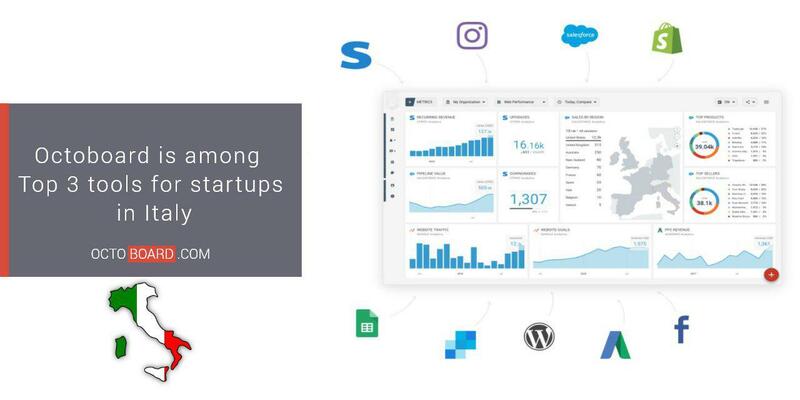 ConstantContact clients can add specific metrics to management dashboards and run analytics and data comparisons for different time periods and combine them with Social Network, Web Analytics and Paid Advertising data to gain a bigger picture of the business activities. 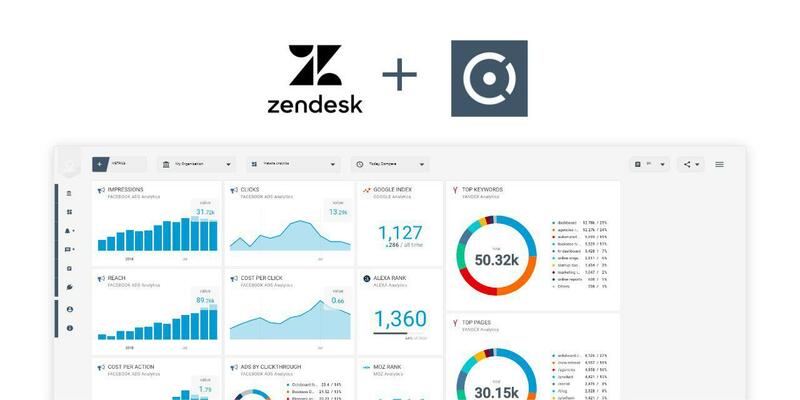 Instantly view reports alongside key data from other cloud apps. 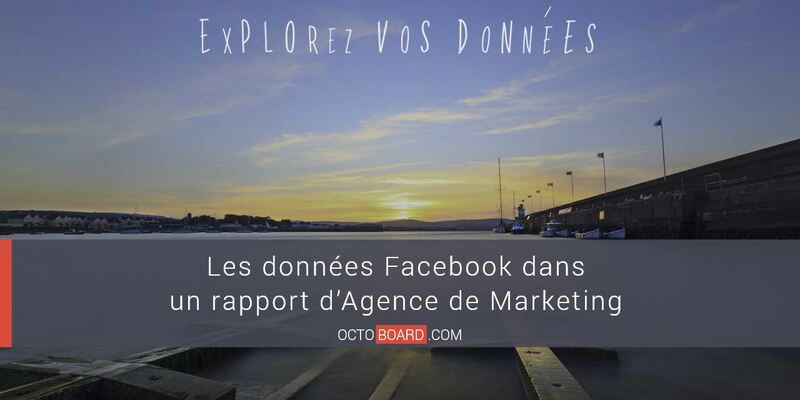 Send automated marketing reports to your clients. 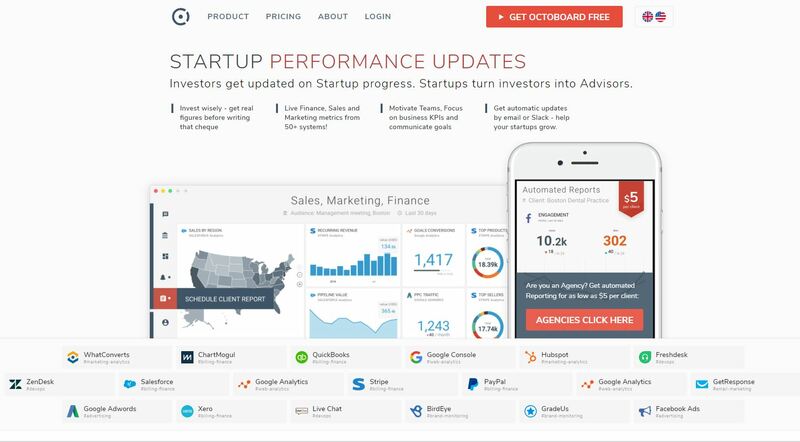 Focus your team on email marketing performance and showcase your work. 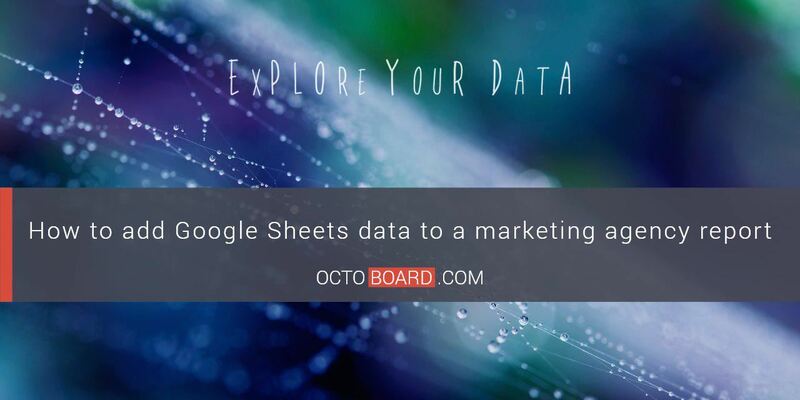 For more information please visit ConstantContact dashboard and template pages from Octoboard. The link to the integration page at ConstantContact portal is here.